The 14th Annual Hamilton Film Festival continues to be one of Canada’s most important film festivals for Canadian and International films. 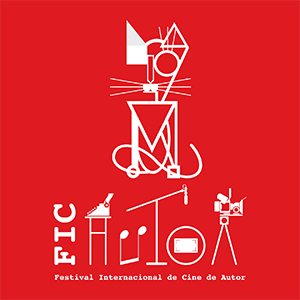 Hosted in a city with a booming art scene, it has become a go-to destination to live and work for several people in the film and television industry with year-round opportunities to network, engage, pitch and participate. Distributors, festivals and industry professionals actively look to the Hamilton Film Festival for content, connections and top-notch engagement. HFF Guests have included Academy Award® winner Colin Chilvers, Daniel Baldwin, Michael Pare (Eddie and the Cruisers), Tony Rosato (SCTV), Marc Blucas (Buffy the Vampire Slayer), Robert Miano (Donny Brasco), Alex Elena (Drummer for Bruce Dickinson) Frank D’Angelo (Red Maple Leaf), Fred Fuchs (Godfather III Executive Producer, Milton's Secret) Art Hindle (Black Christmas), Doug McGrath (Goin’ Down the Road), Lynne Griffin (Curtains), Julian Richings (Superman: Man of Steel), Craig Davidson (Author / Rust and Bone) Kirsten Bodenstedt (COO and Co-Owner of Peregrine Labs) Academy Award® winner Colin Doncaster, Bob Munro (VFX Supervisor), Sean Sullivan (Wayne’s World, Back to the Future III) Lisa Langlois (Class of 1984) Dan Lyon (Telefilm), Matthew Willson (Producer) and many, many more! 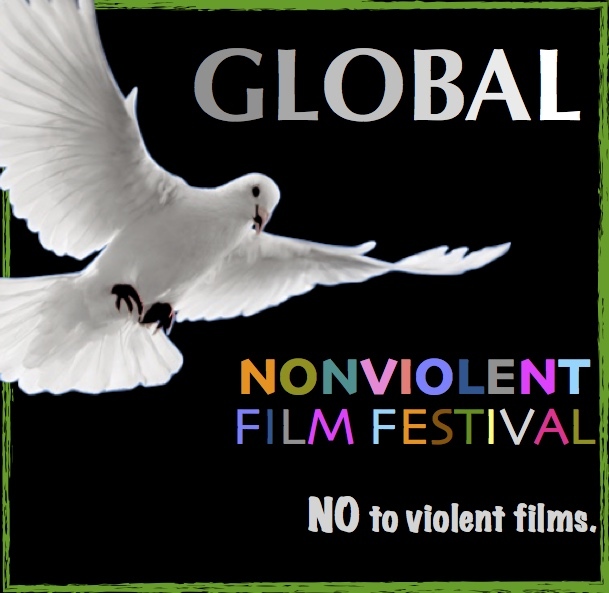 Filmmakers and producers attended from Italy, Germany, Austria, France, the USA and all across Canada. The theme this year is COMEDY: HAPPY STUFF! Our main focus will be around fun, energetic, uplifting, inspiring films. However you interpret that, is up to you! 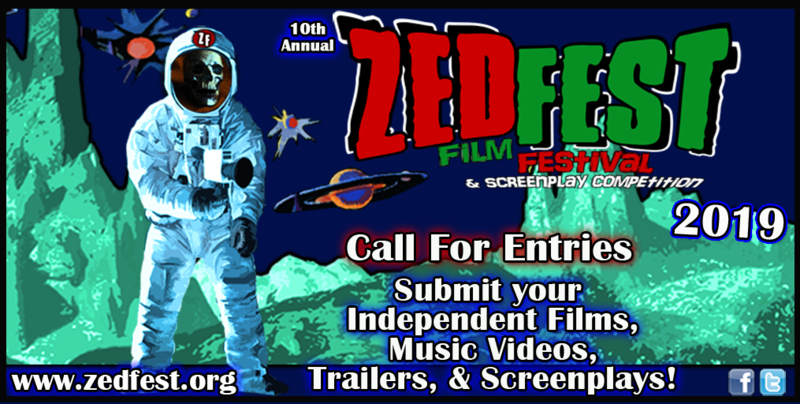 Features, Shorts, Docs, Experimental, Animated, Student, Web Series...we accept all genres and lengths. Don't worry, we will always make room for your dark, fun-less films, but it will have to be really good since you will be competing for limited space. We have 15 prize categories, including Jury, Feature, Short, Doc, Actor, Actress, Editing, Cinematography, Screenplay (x2), Music, Student, Truly Independent local award and the legendary Sparquie the Squirrel award! This year we are adding a Best Sound category. We want you to think about disability and film. Specifically we want you to consider the people who are hard of hearing or Deaf. These people want to watch your films! We had a night dedicated to this and had ASL interpreters on sight, something we hope to duplicate this year. The Hamilton Film Festival is again offering a submission discount to films that have English subtitles. Yes, even for English-language films. If your film has (or will have) subtitles please reach out to us prior to submitting and we will offer you a discount code which will apply to both the Hamilton Film Festival screenings and the Canadian Film Market. Contact us directly for the code. We are proud to offer, for the fourth year, the Canadian Film Market which runs the final weekend of the festival and will include Industry Development events, quality networking, pitches and more! 50 countries have participated. You should too! Guillermo Del Toro love’s our city and say’s he’s been watching it since the 90’s and would like to set up his own studio here. Hamilton, Ontario, Canada is a major destination for film and television productions. Shows like The Handmaid’s Tale, The Shape of Water, Spotlight, Crimson Peak, Suicide Squad, The Hulk and Robocop are just a few films that have taken advantage of Hamilton’s many incredible locations. Producers love the additional tax credits, Directors love the “anywhere is here” look of the city, and people love seeing it on screen! You will also have the opportunity to meet with the people who run the film office, should you wish to film in our great city!. Filmmakers around the world are choosing the Hamilton Film Festival as a required stop, and we want YOU to be a part of this growing scene that is on the verge of expanding into a not-so-hidden gem! See you, and your film, in Hamilton this November! Film Southasia invites submissions for the 12th edition of the premier documentary film festival of Southasian region that will take place 14-17 November 2019 in Kathmandu. Women in Horror Film festival was established in 2016 and we are a filmmaker, screenwriter & community focused festival dedicated to celebrating and showcasing female directors, writers, cinematographers, FX artists, editors, production designers, composers & performers in genre cinema, as well as the teams with whom they work. The fest takes place in Atlanta, GA and winners in select categories will receive a truly one-of-a-kind "Lizzie" trophy. 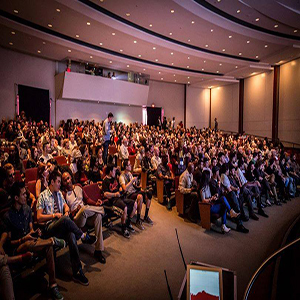 Established in 2012 as a quarterly screening series in Toronto, Canada, Shorts That Are Not Pants is now a series of quarterly curated events culminating in a festival weekend held in November. We've screened more than 250 films from 32 countries so far, and we're looking for more undiscovered gems to show our shorts-savvy Toronto audiences. Members of our programming team have experience working for some of the biggest and best festivals in the world (TIFF, Sundance, Hot Docs, Cannes) and travel to festivals around the world seeking out the best films and the brightest filmmakers to support. Your submission will be evaluated by our team and if chosen, will screen at our festival in November 2019. We have seven years of great programming experience behind us, with lots of audience momentum. Awards for Best Narrative Short, Best Documentary Short, and Best Animated Short, as well an Audience Award. Each award comes with a cash prize of $250 as well as a selection of fee waivers to other festivals, so you can continue your film's festival journey. NewFilmmakers Los Angeles (NFMLA) is a non-profit 501(c) 3 organization designed to showcase innovative works by emerging filmmakers from around the world, providing the Los Angeles community of entertainment professionals and film goers with a constant surge of monthly screening events. Applicants must specify the submission section. 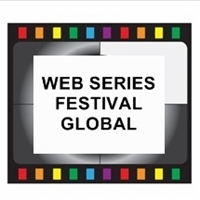 Screenplays: it is possible to submit screenplays for both short films or feature films. Original screenplay for short films must be no longer than 30 pages, whereas screenplays for feature films must be longer than 30 pages. Screenplays must be in English or in Italian.